Part of our new traditional Oak front door range which has been designed to improve and complement and traditional home. 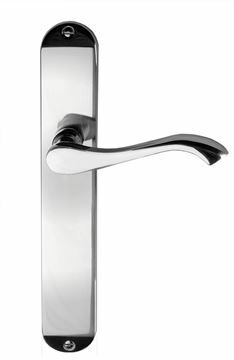 The door is solid in construction and features flat panel detailing and clear double glazed units. The Traditional External Doors offer a wide selection of classically designed doors. The traditionally crafted doors come in variety of style including single doors, door sets and glazed doors. These high quality wooden doors will add uncompromised style, class and striking touch to your home entrance. 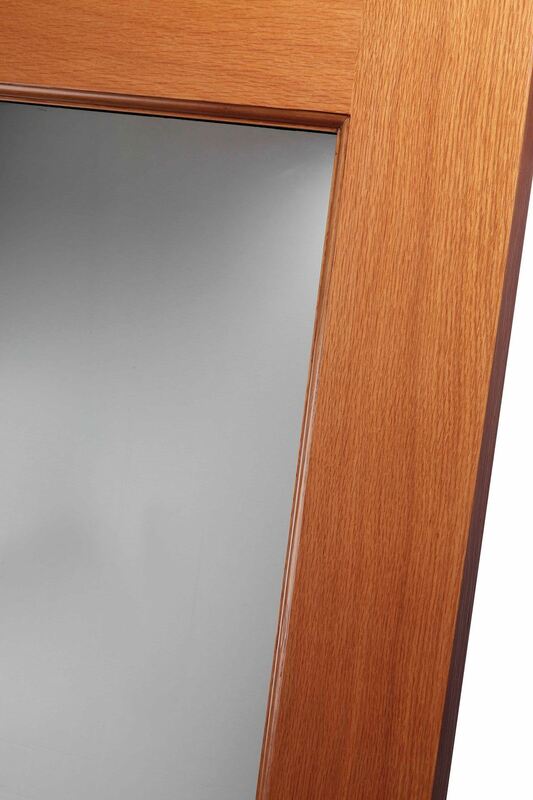 For superior strength, stability and insulation, these doors are made using an extremely strong patented multi-layer core that features solid oak and veneered components sandwiched over a high density foam central layer. For glazed doors, solid oak beading holds the British Standard toughened double glazed units securely in place. Our stunning range of Traditional External Doors aim to add elegance and the Wow factor to your house. After 2 years of extensive research and developments we have come up with a beautiful External Doors range of traditional door designs, which are engineered constructed to offer strength, security and warmth. The Traditional External Doors range feature solid oak mouldings and lipping with solid patented high performance insulated core which is then over veneered in quality White Oak. The doors are fitted either with decorative double-glazed leaded light units, obscured double-glazed units or clear double-glazed units. The Traditional External Doors range can be purchased as either a stand alone door (as priced) with additional ancillary items for traditional installation or can be supplied as a bespoke pre-finished set.